Two weeks are remaining in the KAL, plenty of time to make your own Wibbly Wobbly Spa Cloth! The pattern is available here: Wibbly Wobbly Spa Cloth. Skein of Cascade Ultra Pima Fine (similar to pictured, not caked) & 1 Free Spa Cloth Pattern (any of my spa cloth patterns). Please come check out the Knit Equals Joy Ravelry group and the knit-a-long. The more the merrier! And happy May Day (what’s left of it)!! Hello, dear knitters! 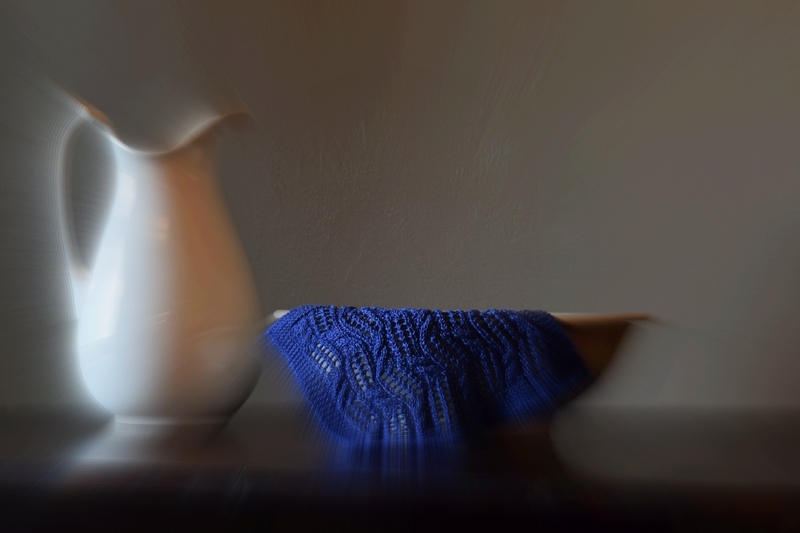 I’m thrilled to introduce a new pattern, the Wibbly Wobbly Spa Cloth. 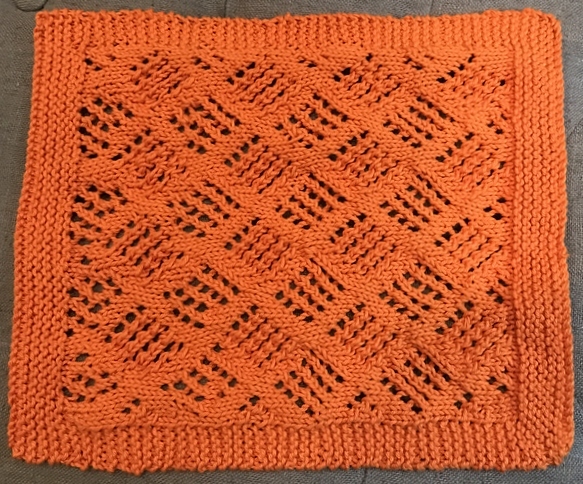 This is a fun cable-and-lace spa cloth. It knits up quickly and the stitch pattern is engaging. The vintage stitch pattern, Tilting Ladders, looks somewhat like the TARDIS, hence this pattern’s name: Wibbly Wobbly. If you’re not familiar with these allusions, I refer you to Doctor Who. Start with the Ninth Doctor (2005) and work your way through the seasons. Some of you probably grew up on Classic Who; the series has been around for over 50 years. 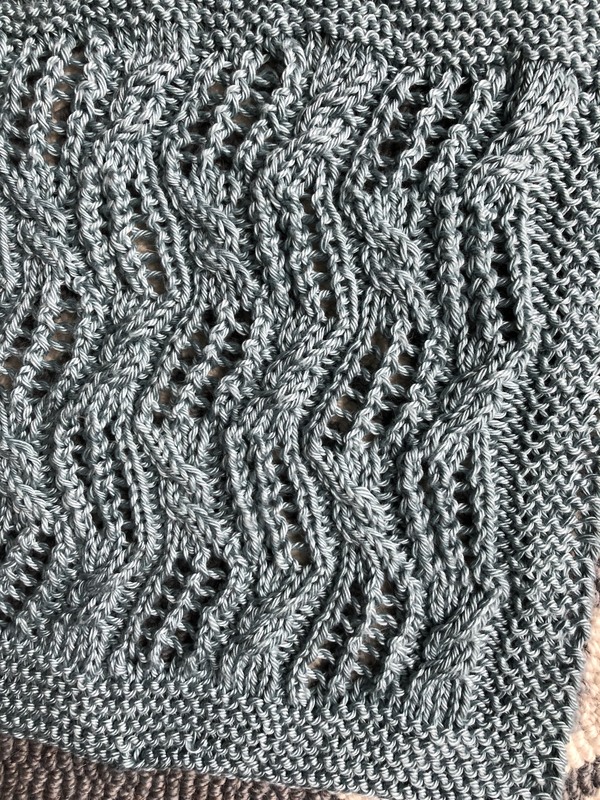 Close-up of stitch pattern. Spa Cloth made by Janie. You can purchase this pattern for $1.50 on Ravelry. It will be free through 4/19/18; use the coupon code TimeyWimey at checkout. I hope you have as much fun knitting this spa cloth pattern as I did. As always, it was test knitted and tech edited. I’ll also be hosting a knit-a-long of the Wibbly Wobbly Spa Cloth in my Ravelry Group through May 15th. I’ll be offering some fun yarny prizes and some coupon codes. Come check out the group here for more details. Thanks for taking the time to stop by, and I hope to see you at the KAL! 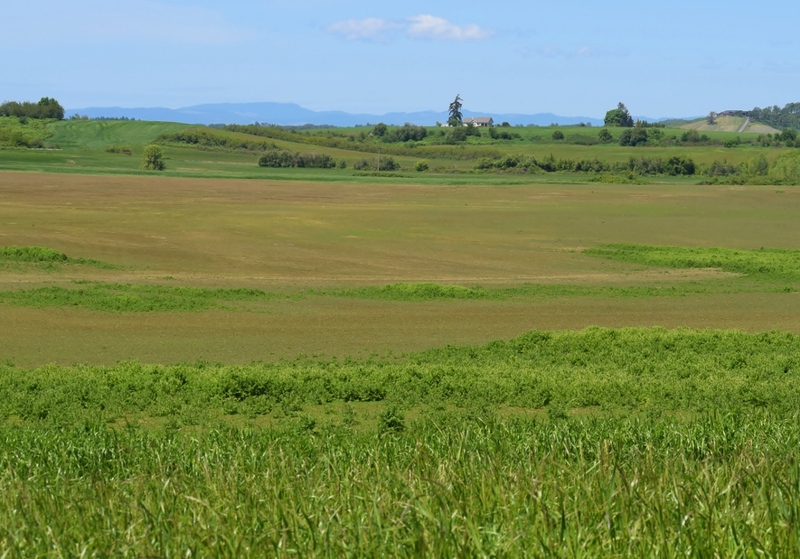 Reminder: Final Day for Summer Spa Swap Sign-Ups! 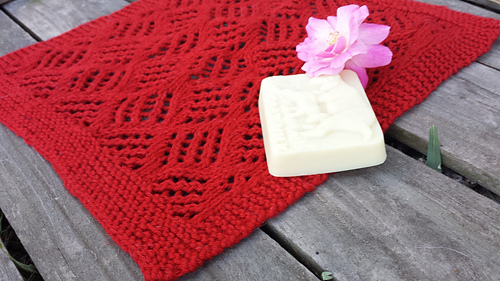 TODAY is the last day to sign up for the summer spa swap in the Knit Equals Joy Ravelry Group! This is our third annual summer swap – Summer Spa Swap III – Les Jardins. Our swaps are a great way to connect with other knitters – chatting, making and sending a small gift, receiving a fun package in the mail that another knitter made for you with care…come on over and sign up! The original post about this swap is here. This mini swap is all about sending your secret swap partner a mini “pampering kit”. This year we will use the summer garden as our inspiration. Your package will include a hand knit or crocheted wash cloth that has a Les Jardins (garden) theme or is inspired by the garden, a pretty and preferably a handcrafted bar of soap and one other fun little item that you think your swap partner would like (perhaps a pretty bookmark, some bath salts or a special lip balm…) (Max Value = $10.00). Part of the joy of the swap is in chatting with the other swap participants, and we post our thanks and photos as soon as we can after we’ve received our swap packages. It’s how we roll in Knit Equals Joy. That’s it! I hope you will check it out and come sign up TODAY. If you’re not yet a member of the group, please join. If you haven’t posted in the group yet, please introduce yourself and let the group know how you found the swap. You can read about some of our other swaps here. It’s Time for Another Summer Spa Swap! Yes! Hurray! It’s time for another summer spa swap in the Knit Equals Joy Ravelry Group! In fact, this is our third annual summer swap – Summer Spa Swap III – Les Jardins. Our swaps are a great way to connect with other knitters – chatting, making and sending a small gift, receiving a fun package in the mail that another knitter made for you with care…come on over and sign up! Read more about this swap below. Summer. That one word can conjure up so many memories. When I think of summer, I think freedom (s.c.h.o.o.l is now a dirty word). Bare feet. Shady trees. Watermelon. Watermelon covered faces. Big floppy hats. Grills and backyard barbecues. Lazy days in the garden. Roses. Heat, humidity and thunderstorms and little boys with dirty feet and fishing poles. I think I would love to live in Mayberry. Regardless of where we live though, summer is the perfect opportunity to find some selfish time. This mini swap is all about sending your secret swap partner a mini “pampering kit”. 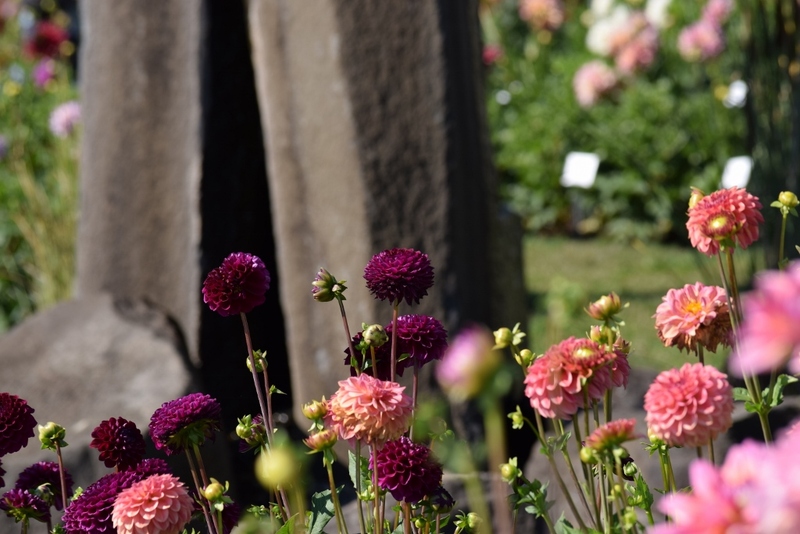 This year we will use the summer garden as our inspiration. 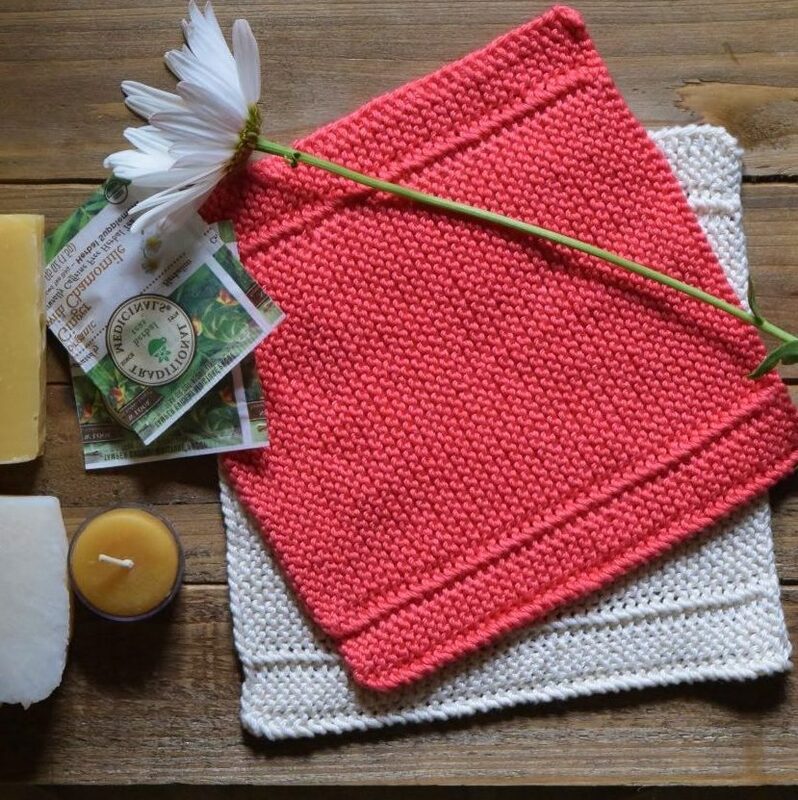 Your package will include a hand knit or crocheted wash cloth (maybe you have some extra special cotton or linen in your stash?) that has a Les Jardins (garden) theme or is inspired by the garden, a pretty and preferably a handcrafted bar of soap and one other fun little item that you think your swap partner would like (perhaps a pretty bookmark, some bath salts or a special lip balm….be as creative here as you like) (Max Value = $10.00). Mailing deadline is July 7th. That’s it! I hope you will check it out and come sign up. If you’re not yet a member of the group, please join. If you haven’t posted in the group yet, please introduce yourself and let the group know how you found the swap. 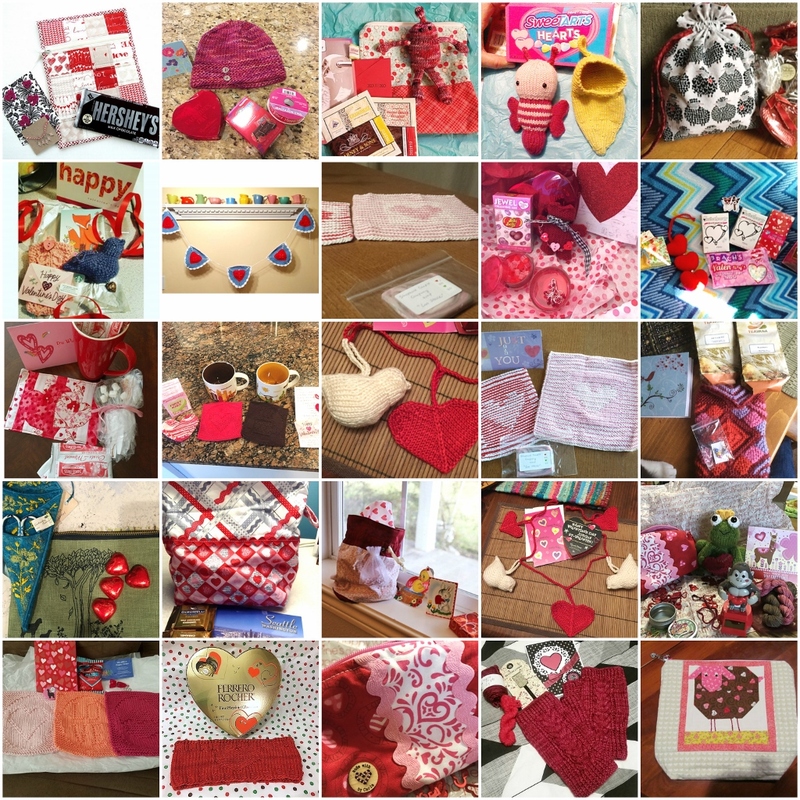 Wuv, Tru Wuv: The Second Annual Valentine’s Day Mini Swap is in the Books!!! The Knits Equals Joy Ravelry group has just wrapped our second annual Wuv, Tru Wuv Mini Swap. We had a wonderful time, and beautifully crafted items winged across the States and even to and from Canada and England. I always love putting together a collage of the swap packages that were exchanged. These gifts were knit, crocheted and stitched. I myself was the very fortunate recipient of a gorgeous scissors case that was stitched, embroidered and appliqued. It will be treasured! We have several more swaps planned for this year. 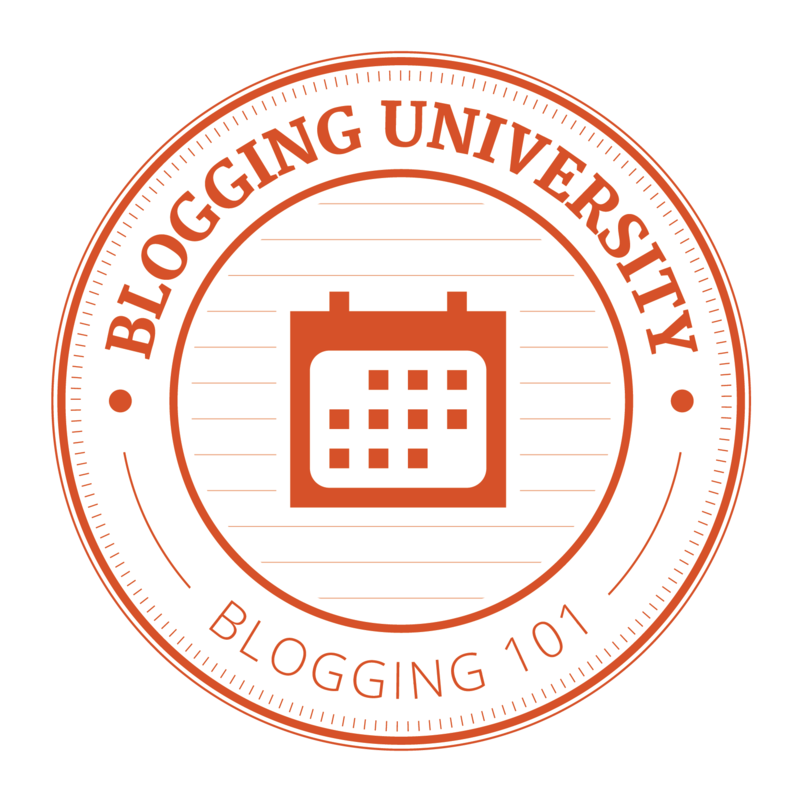 A swap is a terrific way to jump on in to the Ravelry group and get to know other knitters. We chat, we check in; often Jen (our swap organizer exceptionale) or I will ask questions to facilitate conversation or to find out details like pink or red and coffee or tea? Mini Advent Swap – This swap will require 5 presents total. One for each of the Sundays during Advent and one for Christmas Day. Only one of the days will require a handcrafted item although you are welcome to craft as many of them as you wish. I hope you will think about joining our next swap. They’re terrific! Check out the group here: Knit Equals Joy. Get the new free -for-a-limited-time Missy’s Spa Cloth pattern here. 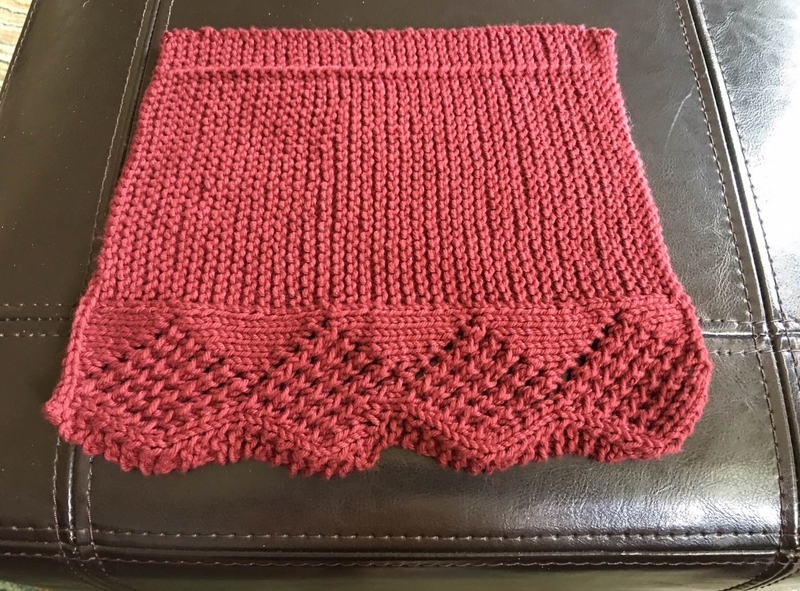 Missy’s Spa Cloth – New Pattern!! Yes, it’s another spa cloth pattern! And free – at least through February – with the coupon code spaclothlove on Ravelry. Or follow this link: Missy’s Spa Cloth, and the discount will be automatically applied. Missy’s Spa Cloth is a luxurious, pampering facial cloth. The lace stitches create a lovely design with the practical result of a fabric that provides gentle cleansing and exfoliation. Made in the suggested yarn, Cascade Yarns Ultra Pima Fine, it can be machine washed and dried. Cover photo and spa cloth by jenb69. Every test knitter made a stunning cloth. 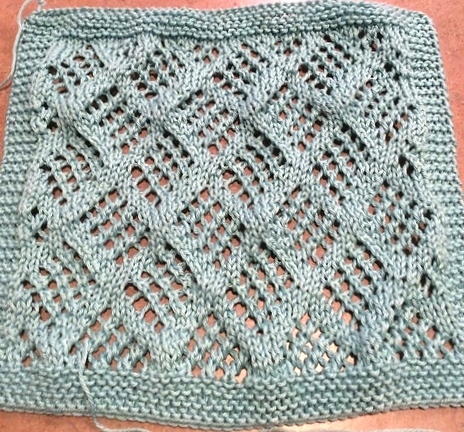 You can see most of them by clicking on the “Projects” tab on the Missy’s Spa Cloth pattern page on Ravelry . I am so very grateful for their beautiful knitting! Come add the pattern to your pattern library! P.S. The How Did You Learn to Knit? 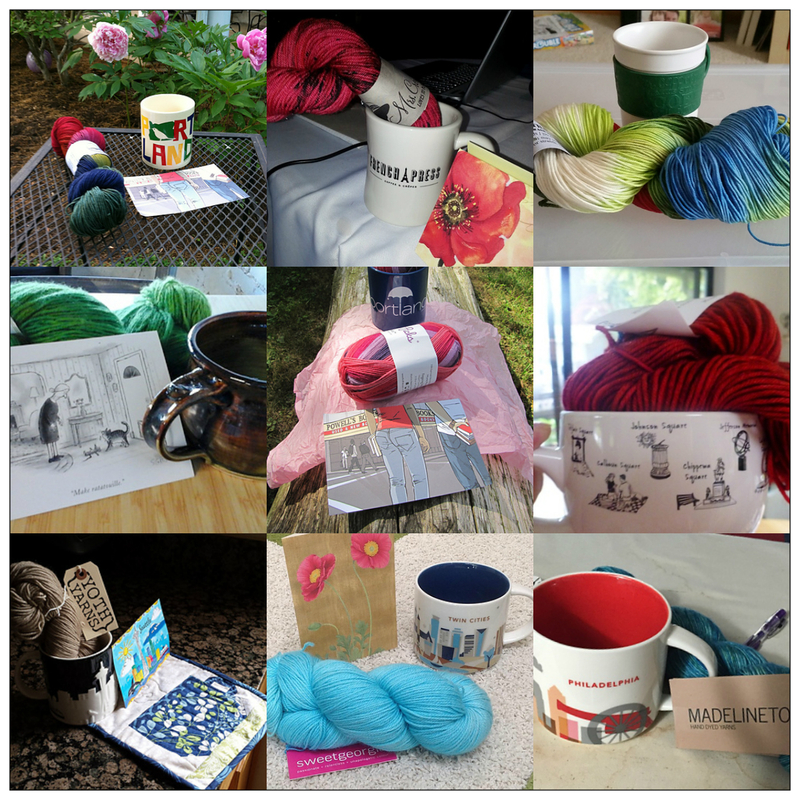 giveaway is open for a few more days – leave a comment on that post sharing your knitting story! The Race Day Spa Cloth is here! It’s one of the new patterns in the Folk Tales Spa Cloth Collection , a collection of fun-to-knit and lovely spa cloth patterns knit side-to-side. Quick to make, they’re the perfect go-to patterns when you need to whip up a nice gift – just add a lovely bar of soap. Of course, it’s always a good idea to make a few for yourself, too! The stockinette and lace pattern in the Race Day Spa Cloth reminds me of pennants one might see on the day of a big race – like the one between the Tortoise and the Hare. This cloth is knit sideways, using pima cotton to create a soft, luxurious and pampering facial cloth, like all the cloths in the Folk Tales Spa Cloth series. This is one of my favorite spa cloth patterns. I love the look of just a little bit of stockinette alongside the garter stitch and the lacework. Some lovely cloths have been knit so far. 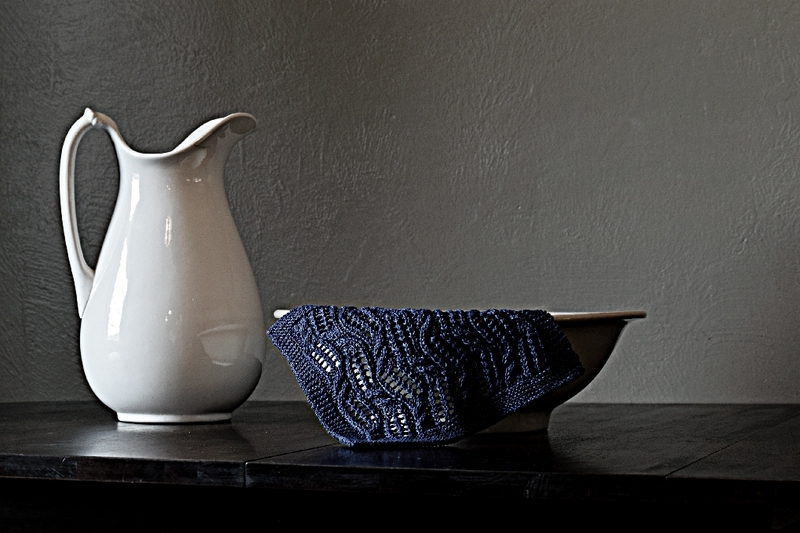 This cloth is knit beautifully and staged elegantly! 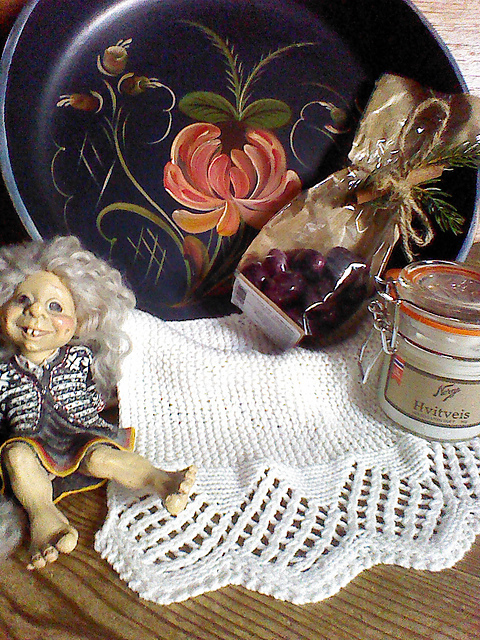 This cloth was knit by my friend Torunn. White cotton yarn shows off the stitch pattern so well! Torunn hails from Norway and staged her spa cloth with a traditional Norwegian bowl she painted (did I mention how creative she is???) and a troll doll! Follow this link to buy now or find the pattern in my Ravelry Store. Also available as part of the Folk Tales Spa Cloth Collection – get all 6 spa cloth patterns for a great price! I hope you will enjoy the Race Day Spa Cloth pattern!